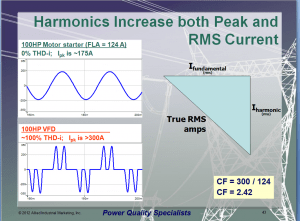 This eight-hour seminar explains harmonic distortion and its causes, identifies problems associated with harmonics and practical limits for harmonic distortion. The seminar teaches methods to identify, reduce and to avoid harmonics problems and how to predict estimated levels of harmonic distortion. 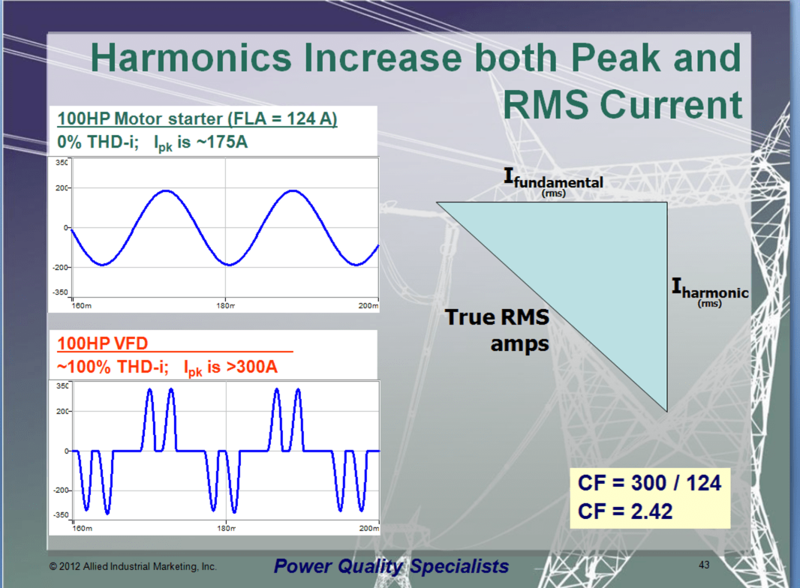 harmonic analysis, evaluate alternative equipment and to quantify the expected results.